Tripkada along wing Scuba Schools International and MARES collaborate to enable Filipinos to learn the Basic Freediving Techniques. 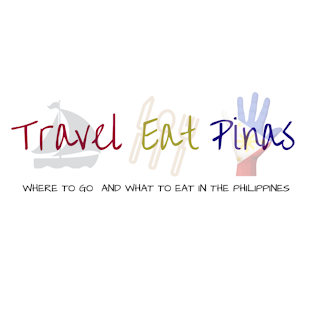 The collaboration was made to empower the advocacy of conservation and appreciation of the lavish and abundant marine life in the Philippines through responsible freediving and to promote Philippine Tourism by allowing travelers to join trips, made by their fellow travelers, to breathtaking diving destinations in the country. To join this event, interested participants should sign up through Tripkada website, www.tripkada.com. Joiners fee costs Php 300. 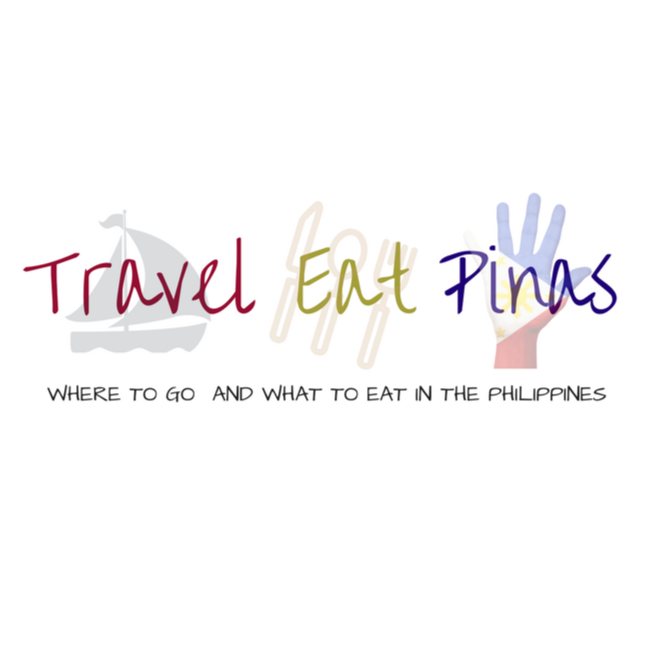 Regular freediving events usually costs Php 2,500- 5,000. 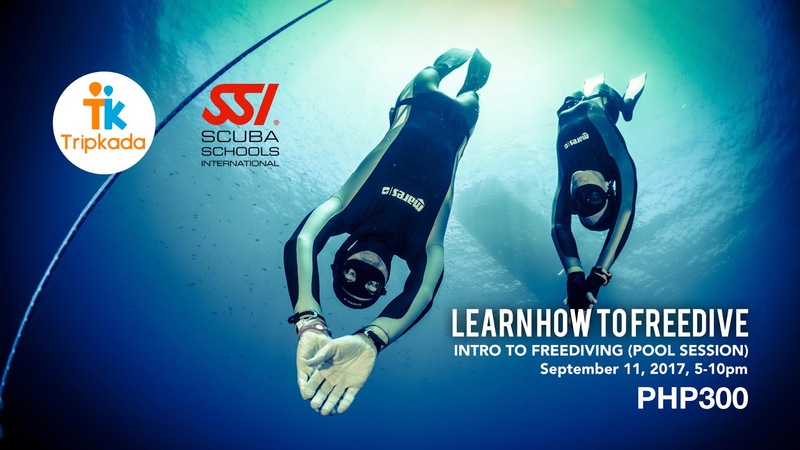 With Tripkada's affordable Basic Freediving, participants from all walks of life can have the chance to discover the underwater sceneries and learn responsible freediving with the help of SSI. This event will also open doors to enable participants to try advanced diving skills that can eventually be their career. NOTE: Organizers will serve chips and beers with Tripkada and SSI merchandise to be given away. Tripkada is a mobile app where travelers organize trips for their fellow travelers through travel-pooling. Instead of coordinating to different establishments just to have an affordable trip, travelers can simply book a slot on the scheduled trip that can be seen on Tripkada app. 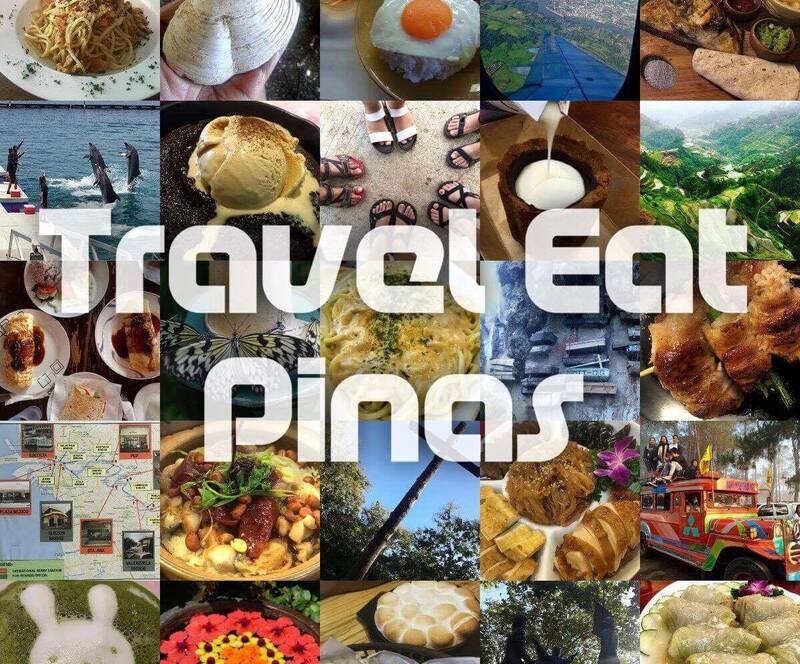 Most of all, Tripkada serves as venue where travelers from all walks of life can meet and collaborate to discover the beauty of our country, the Philippines.